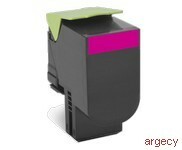 PANTONE color accuracy. 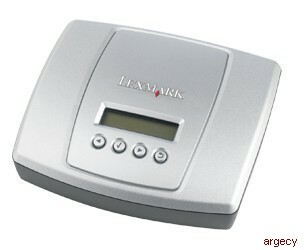 Built-in duplexing and networking. 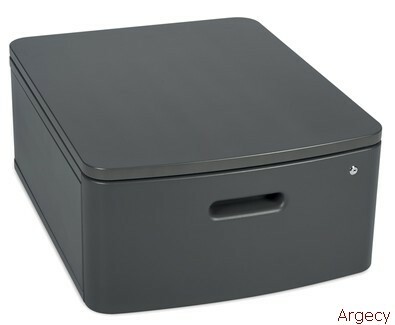 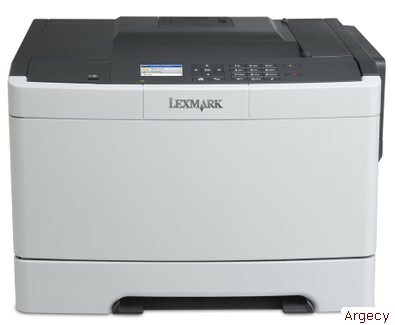 The Lexmark CS317dn color printer offers reliability, security, optional wireless and mobile printing, duplexing, networking and print speed up to 25  pages per minute. 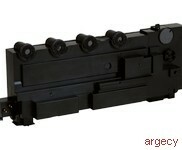 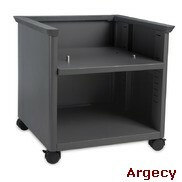 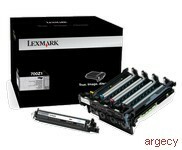 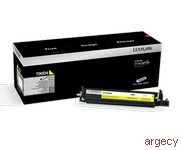 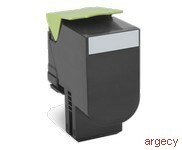 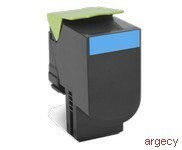 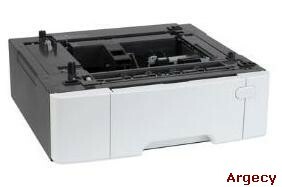 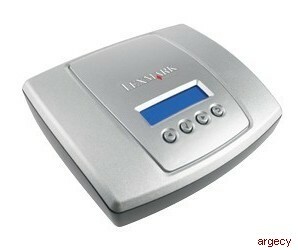 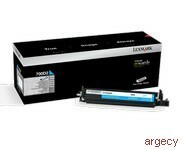 Looking for Lexmark CS317 Parts? 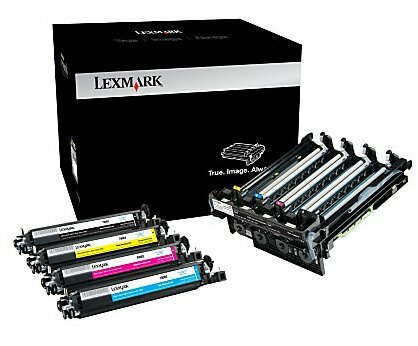 Quickly print up to 25  pages per minute in black and color, plus produce a 1-page color document in as little as 11 seconds saving time and money typically spent on expensive, outside printing alternatives. 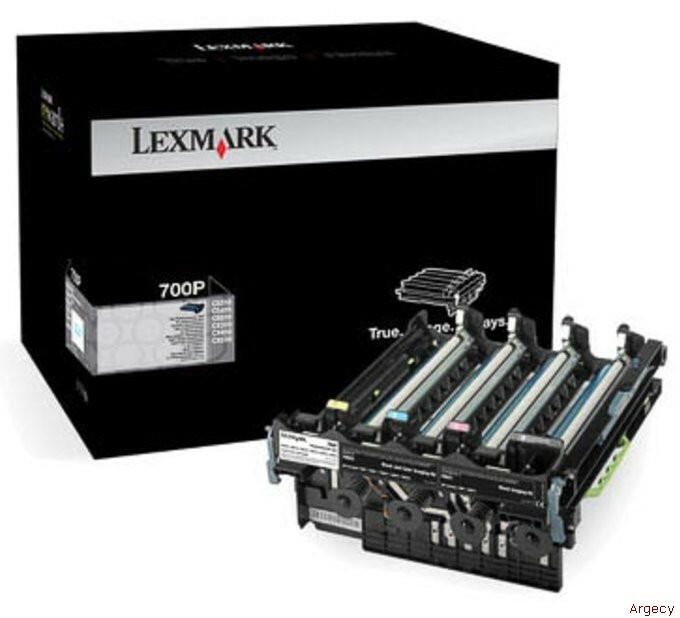 Lexmark Named Color Replacement and PANTONE calibration make it easy to accurately match colors. 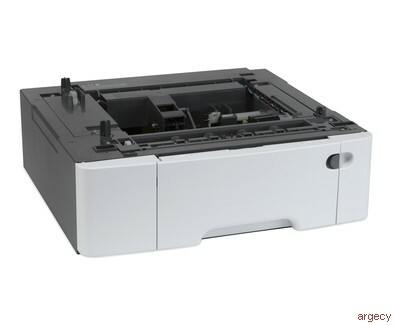 Lexmark's exclusive Unison' Toner keeps your cost of printing low, with toner yields that provide great value at prices that are budget friendly.